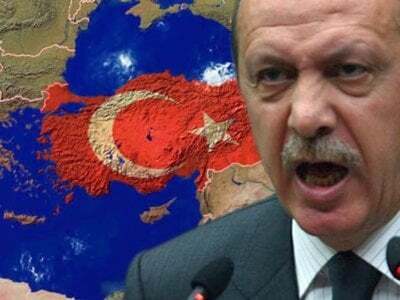 UPDATE FROM AUTHOR: A friend, George Abert, suggested a reason why the Turks shot down the Russian fighter-bomber over Syria. The Russians have a technology that they recently demonstrated against the newest US missile cruiser and Israel’s US jet fighters. The technology shuts down the communication systems of hostile forces, leaving them blind. He wonders if the Russian aircraft was shot down in order to encourage the Russians to use its unknown technology whenever Russian aircraft are in the vicinity of NATO and Israeli aircraft. He bets that the US has sent every Raven and ELINT specialist to the area in hopes that Russia’s use of the technology will allow them to learn enough about the system to duplicate it or learn how to block it.